Attempt to move Office 365 subscription to another account or computer and unable to do so? If yes, then this page will show you how to use or Transfer Office 365 subscription on another computer / account. Scenario 1. How to Transfer Office 365 Subscription Data to Another Account? 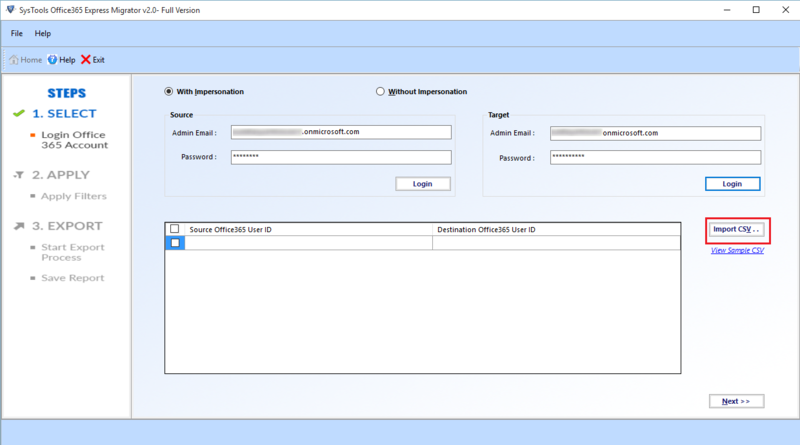 Sometimes users activate their subscription without realizing that they have been auto-logged with a wrong account or in which they do not need the subscription. In such conditions, one needs to move their data from one account to another. 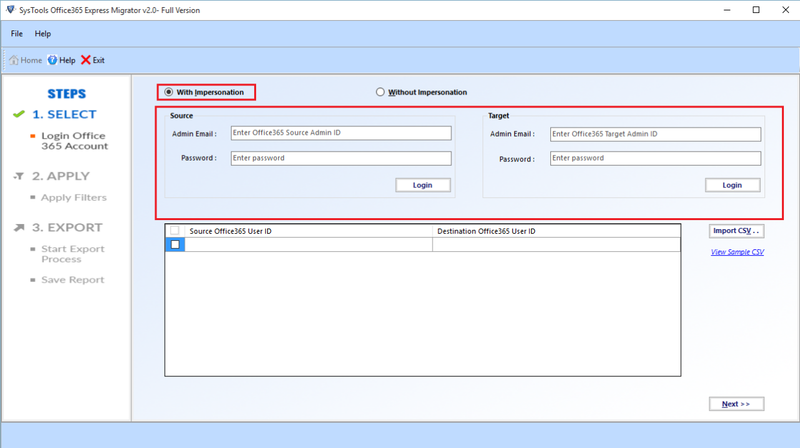 Office 365 Express Migration Software can migrate multiple Office 365 tenant mailboxes to another tenant account/ domain. 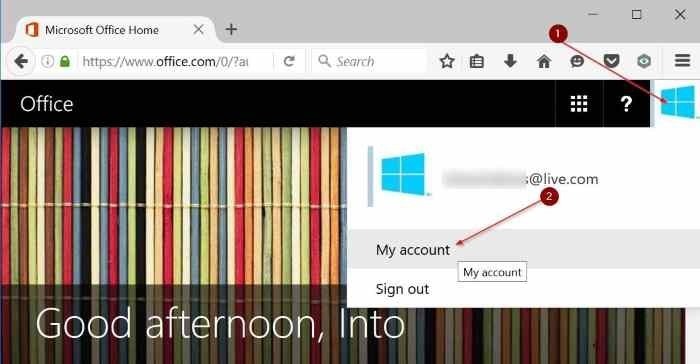 Using this tool, one can transfer emails, contacts, calendars, and tasks from one Office 365 account to another. 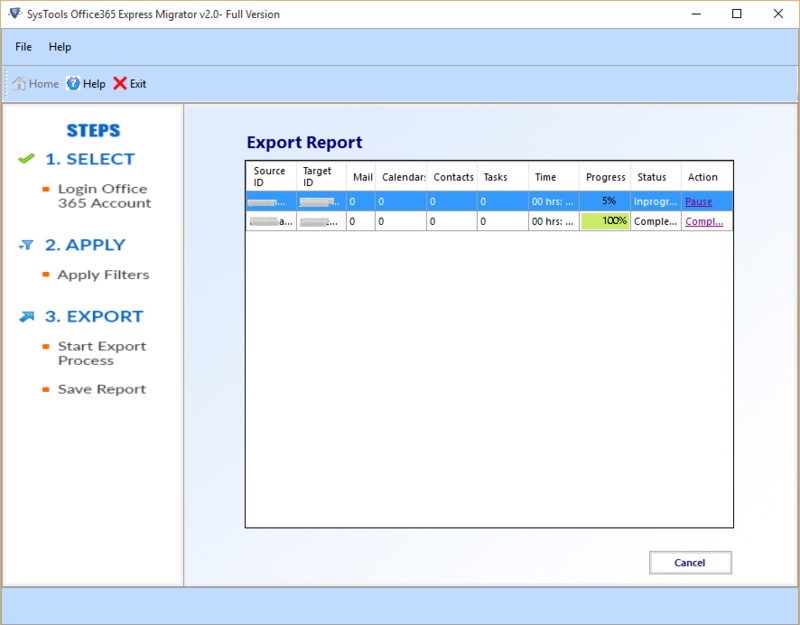 It supports various O365 subscription plans to execute the data migration. After this, log in to other Office 365 account in which you have transferred the mailbox data from previous account. Now, you can access all your database from this account. Scenario 2. How to Transfer Office 365 Subscription to Another Computer? 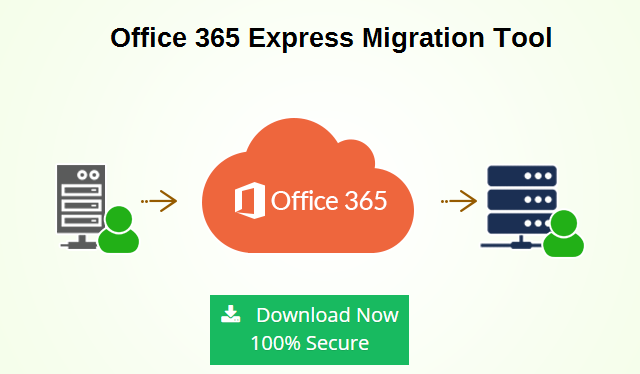 If you are having an Office 365 on one of your PCs however, now you need to move the O365 to another PC then, you need to transfer the Office 365 license to another PC. 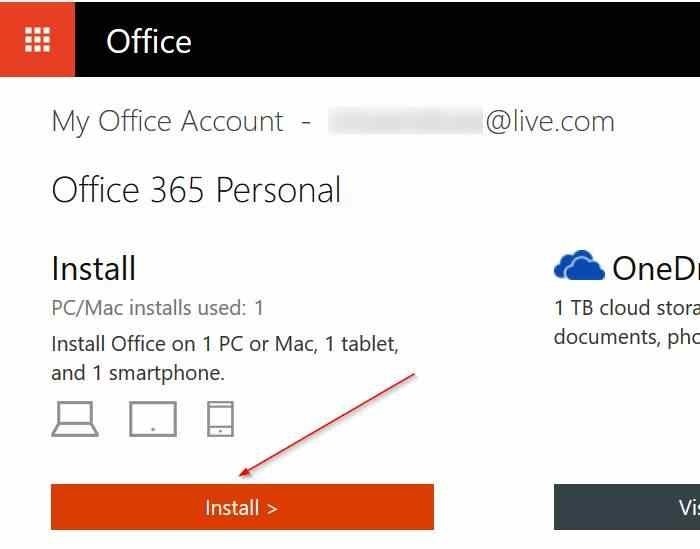 In order to transfer the Office 365 subscription to another system first, one needs to deactivate Office 365 installation on the current PC then, download, install, and active O365 on new PC where you want to use Office 365. 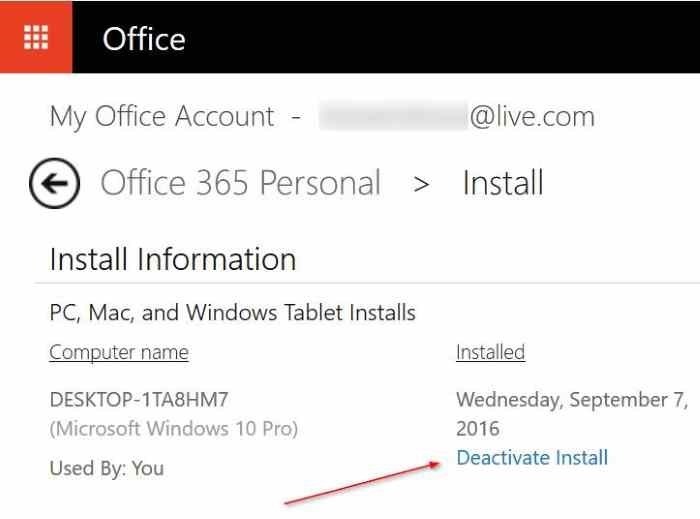 Note: Deactivating an O365 install does not uninstall the Office nor does it removes Office documents. 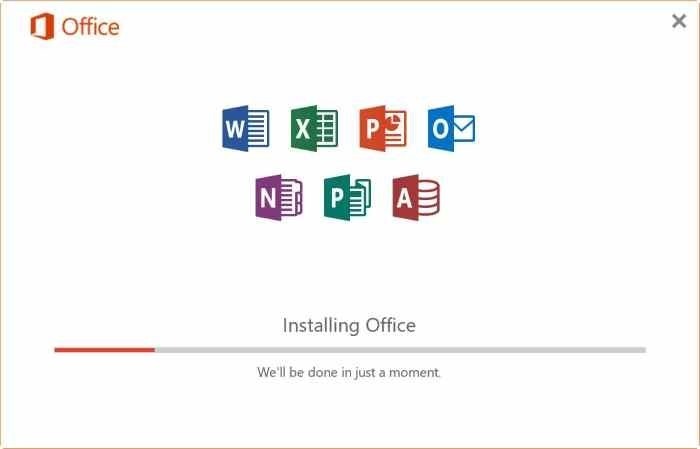 Eventually, after installing Office 365, open Word or any other Office service. 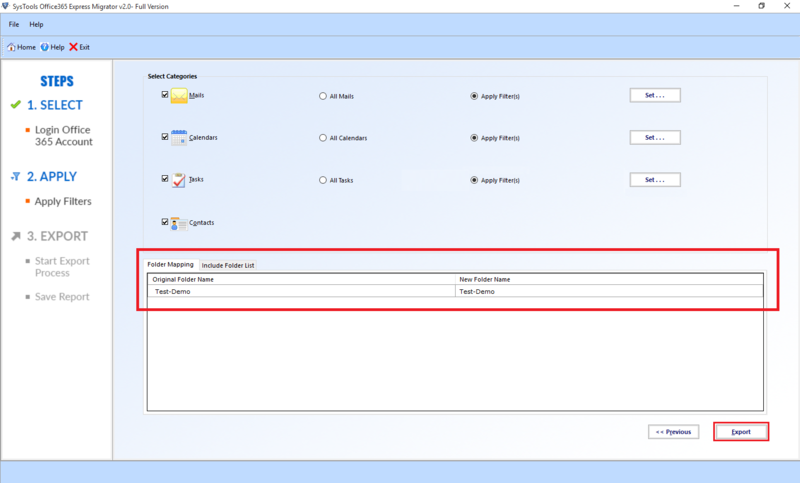 Now, you will ask to enter your email address for activating the copy of O365. Here, enter the email address that you previously used to purchase Office 365 subscription. That’s it! Office 365 is a product offered by Microsoft that provides Office suite of applications. 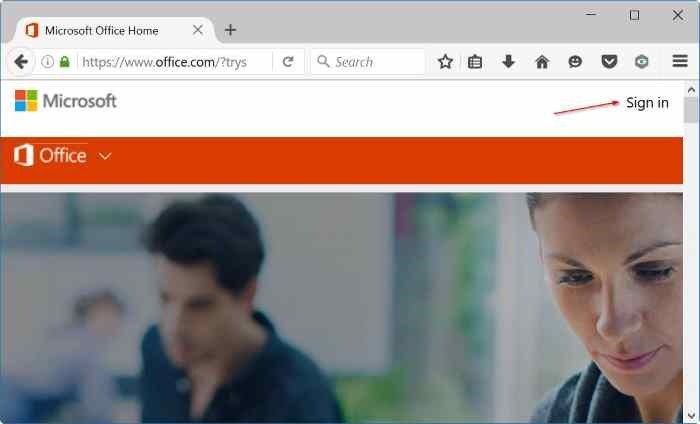 There are different plans available for Office 365 and one can install Office on computers tablets, and smartphones according to plans. There come different situations where users may need to transfer their Office 365 subscription to another account or computer. However, doing this is not an easy task and a single misstep may lead to permanent data loss. In order to simplify this complex task, we have come up with this technical guide. Here, we have disclosed some and easy and efficient solutions for the same.